Milo didn’t know what to do with himself—not just sometimes, but always. 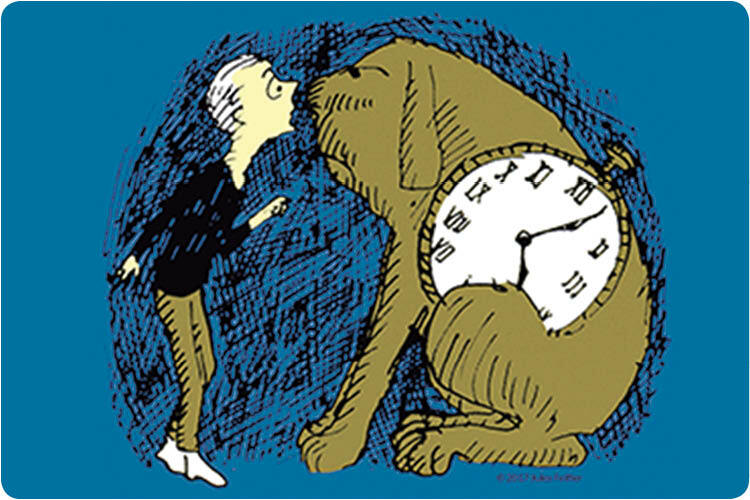 One day, a phantom tollbooth appears and Milo embarks on an adventure to a strange world of kings, dreams, and princesses of rhyme and reason. Using masks, puppets, original music, and magic, Enchantment Theatre Company brings to life one of the most cherished books for children.